ruthdelacruz | Travel and Lifestyle Blog : How to Make Your Selfies Stand Out? How to Make Your Selfies Stand Out? 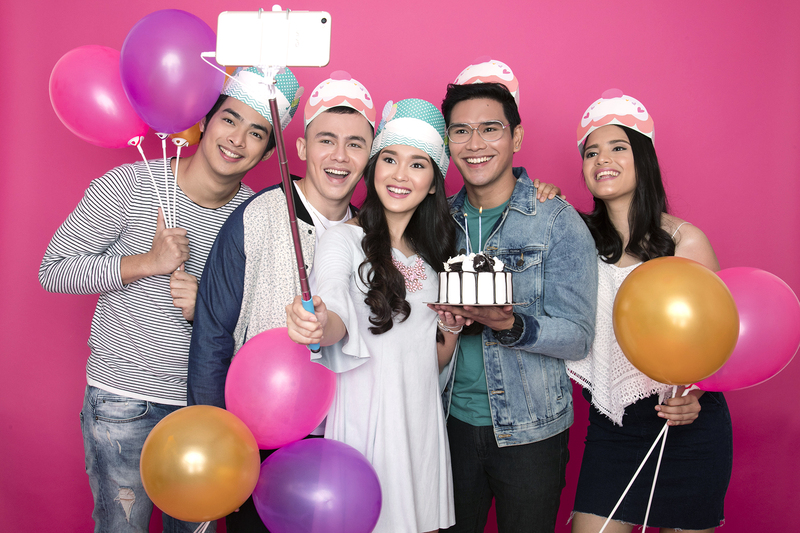 People are getting more and more creative with their photos and just when we thought that selfies are no longer a thing, here comes top five premium global brand Vivo’s “perfect selfie” V5 line, along came the Vivo V5s—its newest and most impressive model yet. Don’t try too hard. The best selfies are those that bare your natural beauty. Are flirty eyes your best feature? Flaunt them! Got pouty full lips or perfect pearly whites? Show that killer smile. A bit of effortless styling won’t hurt, too. Give your hair some bouncy curls and a spot of color on your cheeks and lips, then strike your most casual pose. The V5s’ 20-megapixel front camera with f2.0 aperture will capture all these in a crystal clear selfie. Get ‘prettyfied’. Say good-bye to heavy filters and contrived beauty enhancements. Vivo V5s’ Face Beauty mode 6.0 gives your skin a soft, ‘I woke up this way’ glow that makes you look naturally fresh and radiant in your selfie. After all, it works like a skincare tool that automatically detects one’s gender, applying beauty touches accordingly. Through Face Beauty mode 6.0, females get a more delicate face contour while males get a more masculine look. Go into the light. 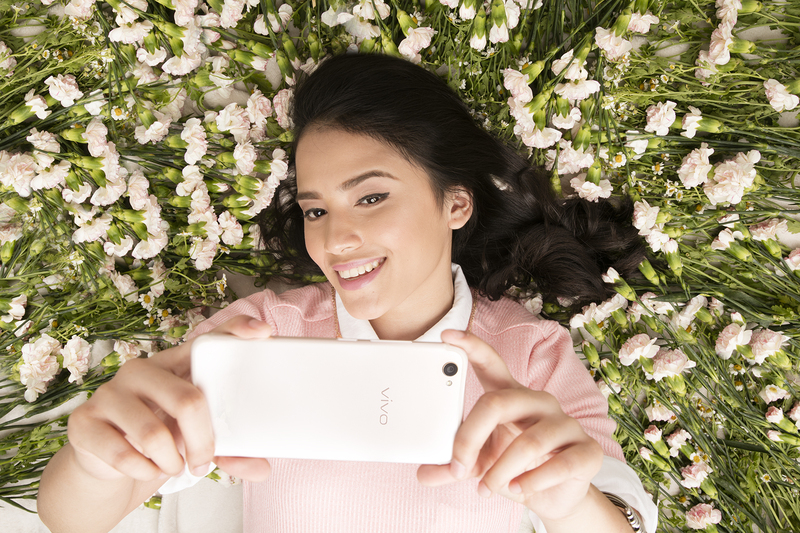 Feel free to capture that perfect selfie, whenever or wherever. 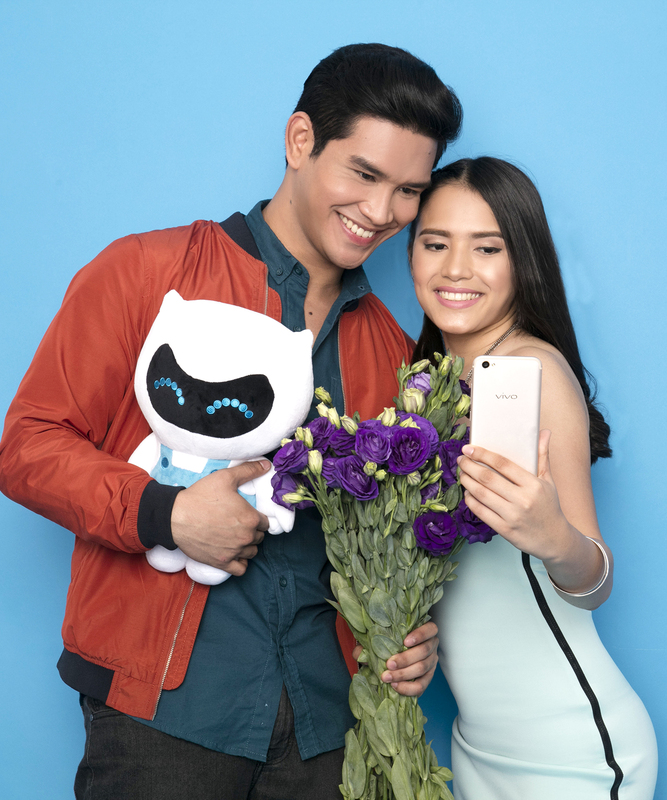 Vivo’s Selfie Softlight Technology, a feature in other V5 models, was given an enhanced night mode in the V5s. The updated softlight creates lighting effects similar to those in a professional photography studio so you get crystal clear selfies—even at night. Share those ‘perfect’ moments. Once in a while, chuck those selfies and celebrate milestones with fun ‘groufies’ that prove happiness is best shared with people you love. With the landscape-panning or panoramic effects of the V5s’ ‘groufie’ technology, no one is left out in group shots. © ruthdelacruz | Travel and Lifestyle Blog : How to Make Your Selfies Stand Out?